The process of office moving is an important event from an operational standpoint. You cannot afford for business to be down during your move. Hiring expert movers is key to a smooth relocation and getting back to business. When selecting an office moving company, it is important to consider two things. First, do they have the necessary resources to move your business? This includes movers, trucks, and equipment. Second, do they have the experience to move your business? This includes planning skills, problem solving, and an understanding of your business’s operations to create a move plan. Most companies will have the movers and trucks, it is challenging to find movers with experience that conduct business in a way that aligns with your organization’s culture and operations. References, Reviews, and Research are the best ways to find the right office moving company. 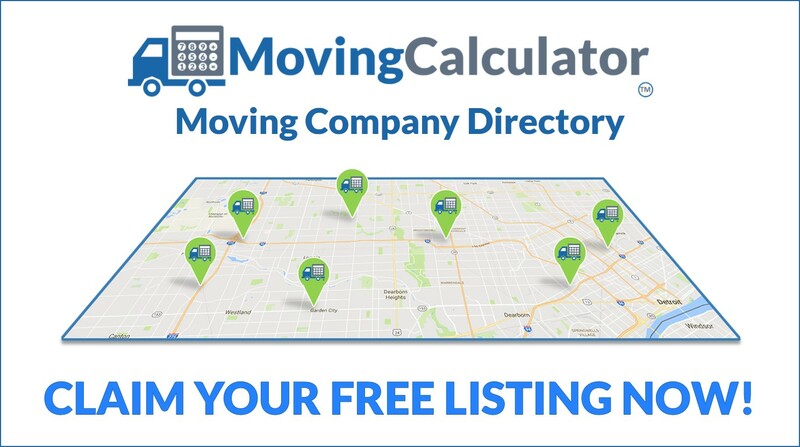 Unfortunately, there is no way to accurately estimate office moving costs using Moving Calculator. 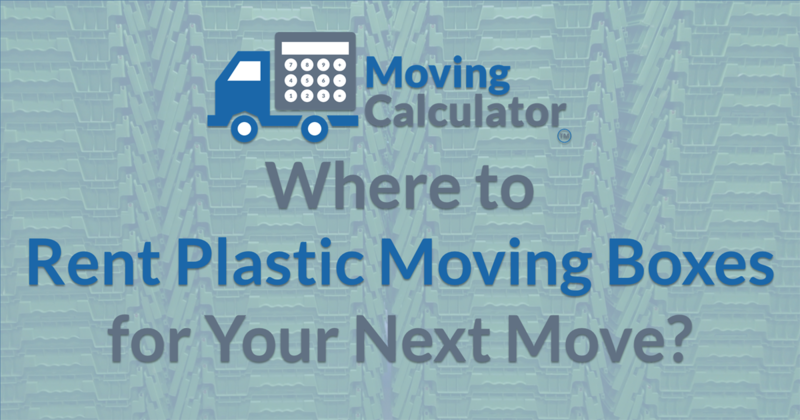 Moving Calculator is designed to estimate costs for residential moves. There are too many variables to consider when performing an office relocation. We recommend contacting at least three office moving companies in your area to perform an in-office walk-through. This will allow you to connect with an office moving consultant in person to go over the scope of your office relocation. All furniture and contents to be moved. Computers and IT to be moved (including disconnect and re-connection services). Any specialty equipment or high value items to be moved. Loading and unloading areas to be used by the moving company. Elevator access and recommended paths to move items. Based on the scope of the move, your office moving consultant will build a move plan that includes everything discussed during the walk-through. 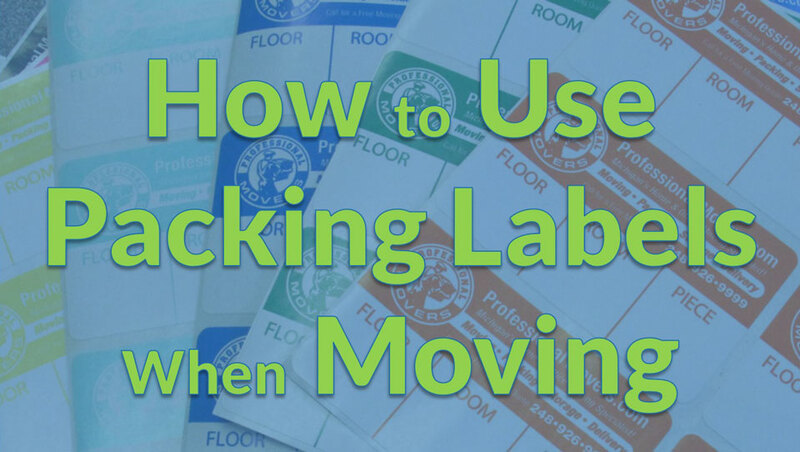 The move plan should include a layout of your office and a labeling system that determines where everything goes. Your office move plan will include a cost breakdown of the time, labor, and services required to relocate your office. Once you receive three office move quotes from different companies, you can compare each, and move forward with selecting your office movers. Currently, Moving Calculator is not designed to calculate office moving costs. There are too many variables when it comes to moving and office that could affect estimated pricing. We recommend going to our find movers by location page to find highly rated movers in your area. Contact at least three moving companies to perform in-office surveys. Compare pricing and services offered when selecting your office moving company.